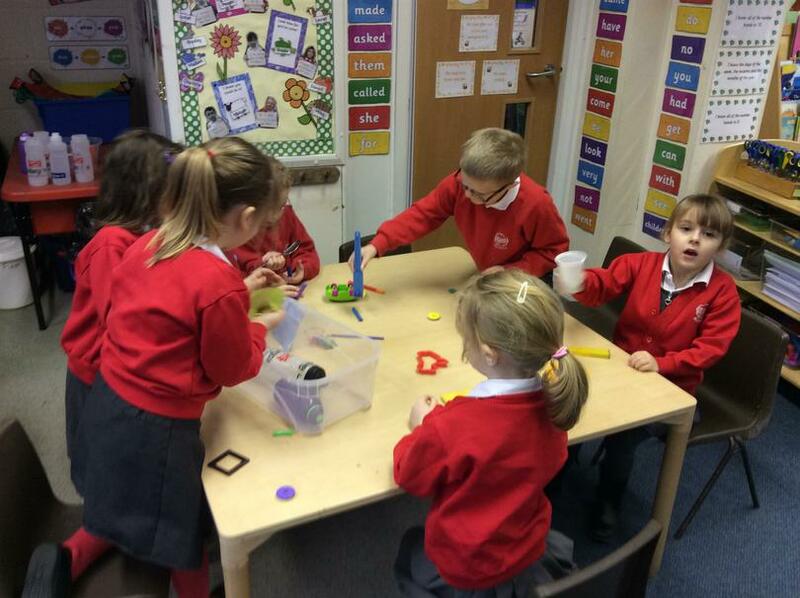 Welcome to Year 1 with Mrs Bayford, Mrs Smith, Mrs Burgess, Mrs McLeod, Mrs Brown and Miss Hobson and Miss Langley. 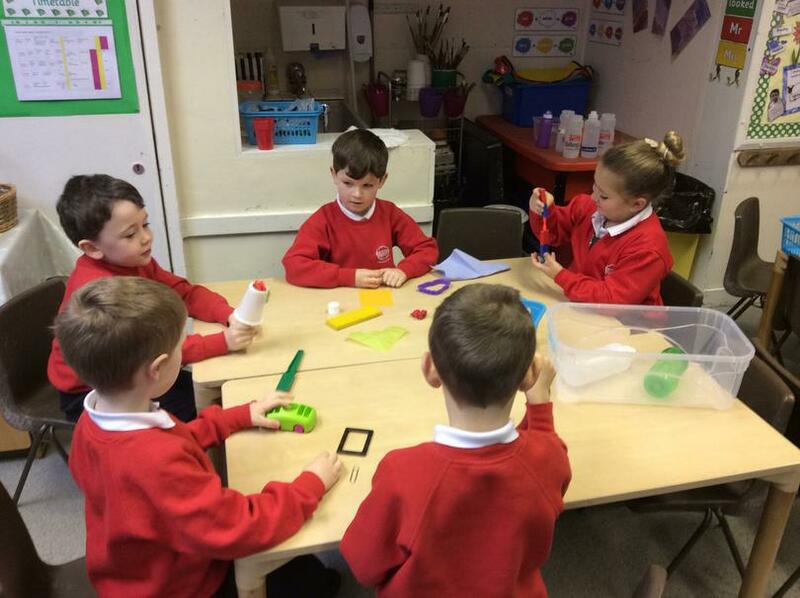 Here's our National Curriculum. 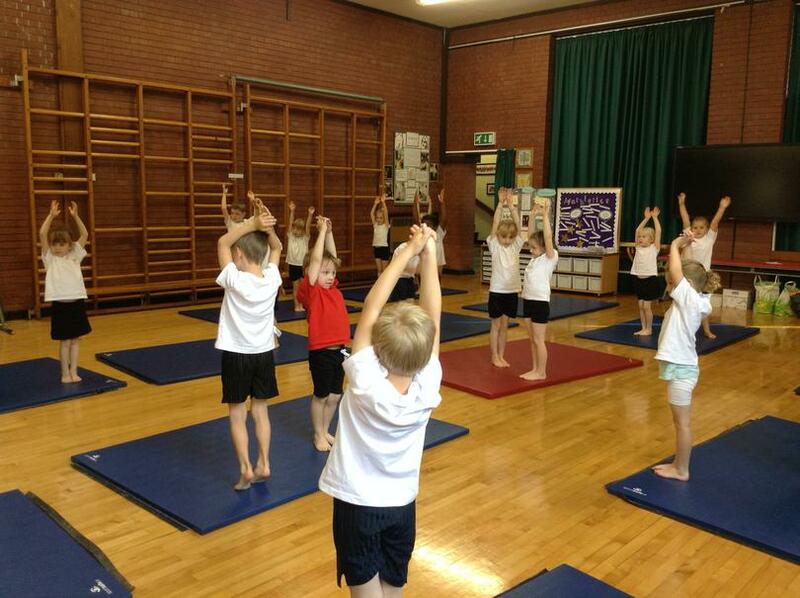 It tells you all about our curriculum. 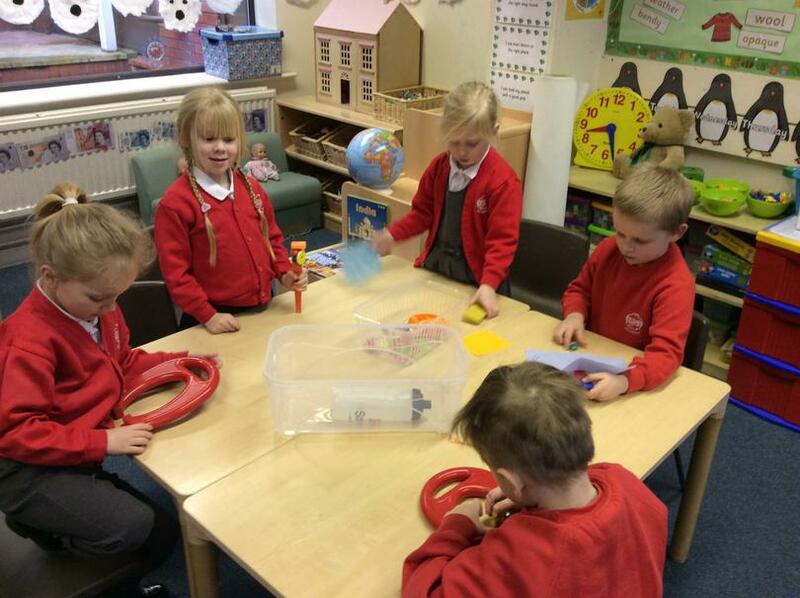 Have a look at some of the exciting topics you will learn about! 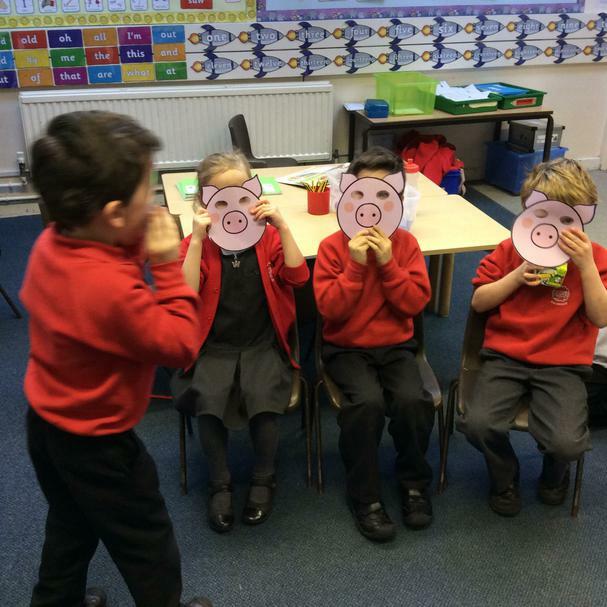 We tasted sweet, sour,salty and bitter foods. 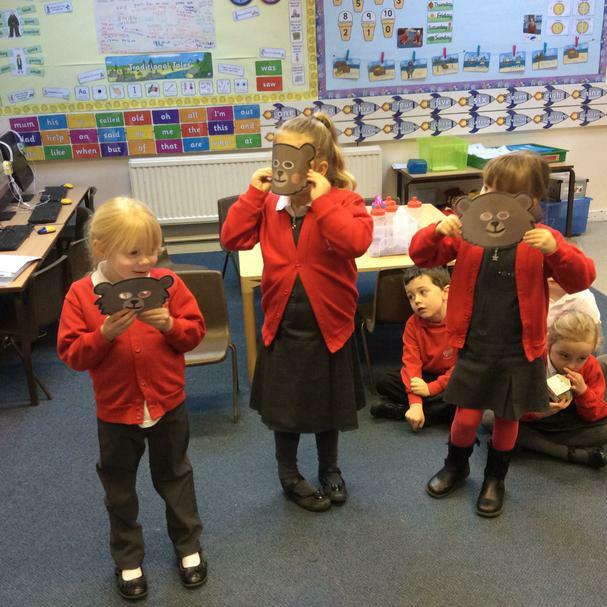 In History we have been learning about famous people. 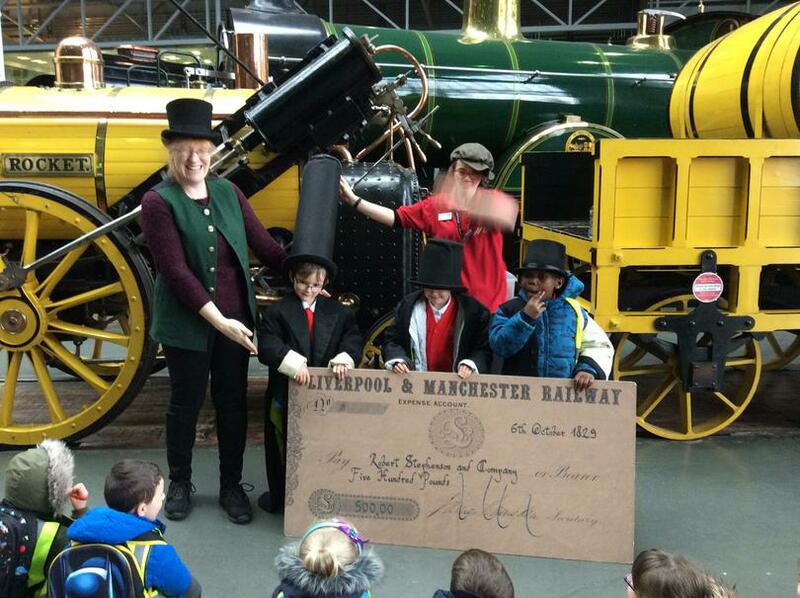 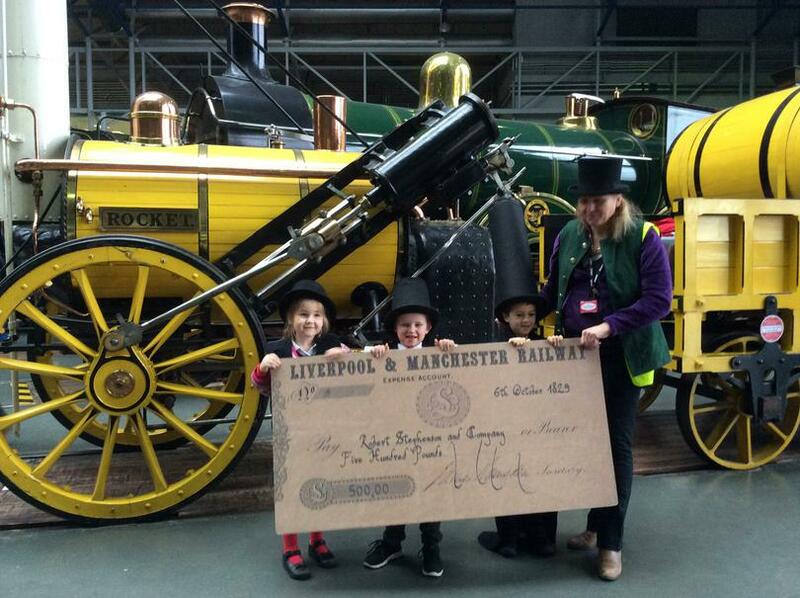 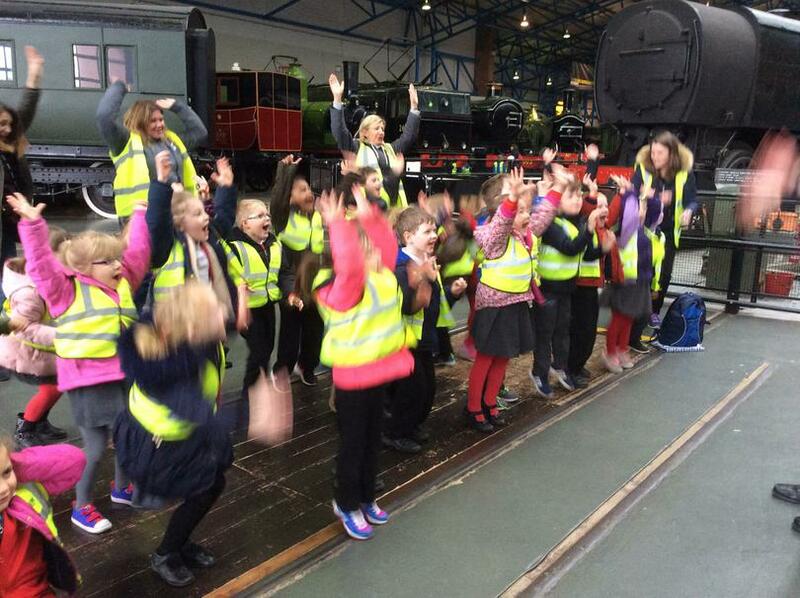 In February we visited the York Railway Museum where we learnt all about George Stephenson and his Rocket Locomotive! 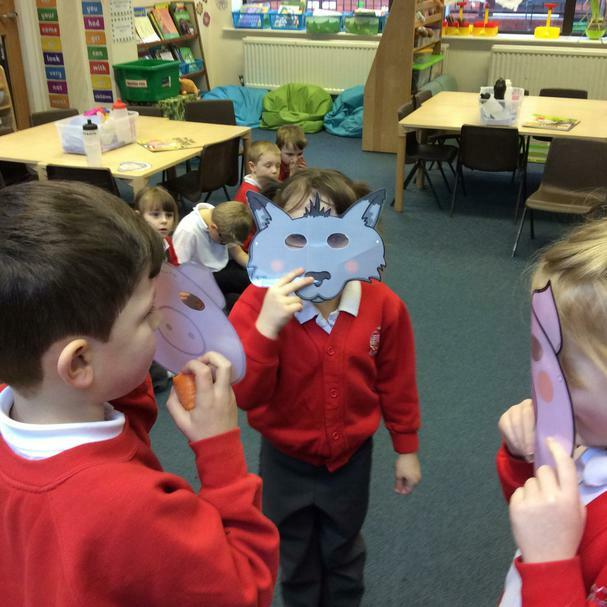 We have enjoyed learning about Traditional Tales through role play. 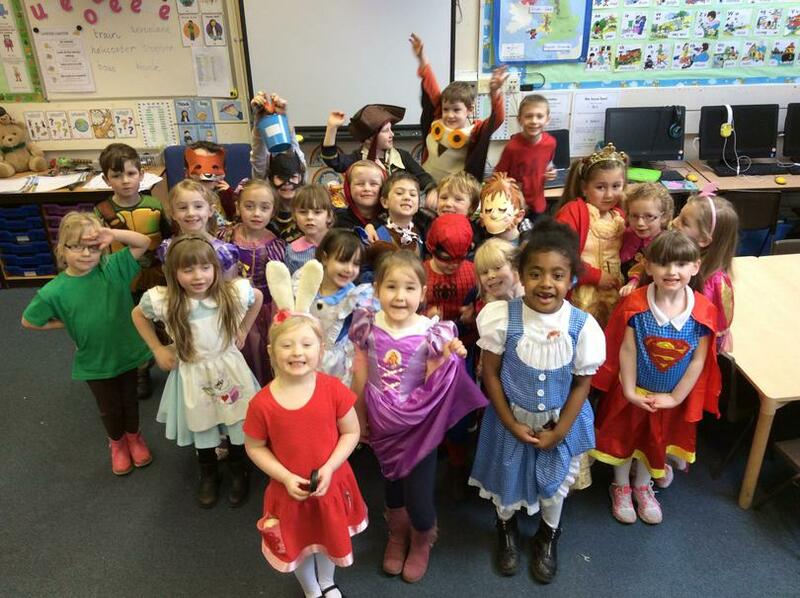 On World Book Day we came dressed up as our favourite characters! 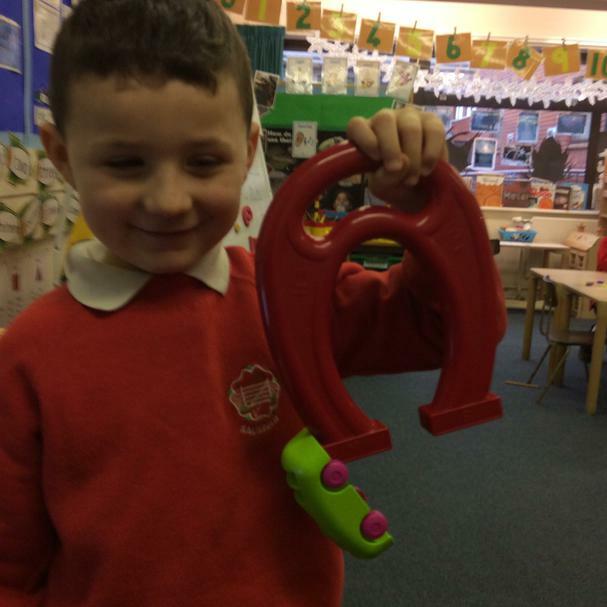 We have Phonics lessons every day and we are brilliant sound detectives! 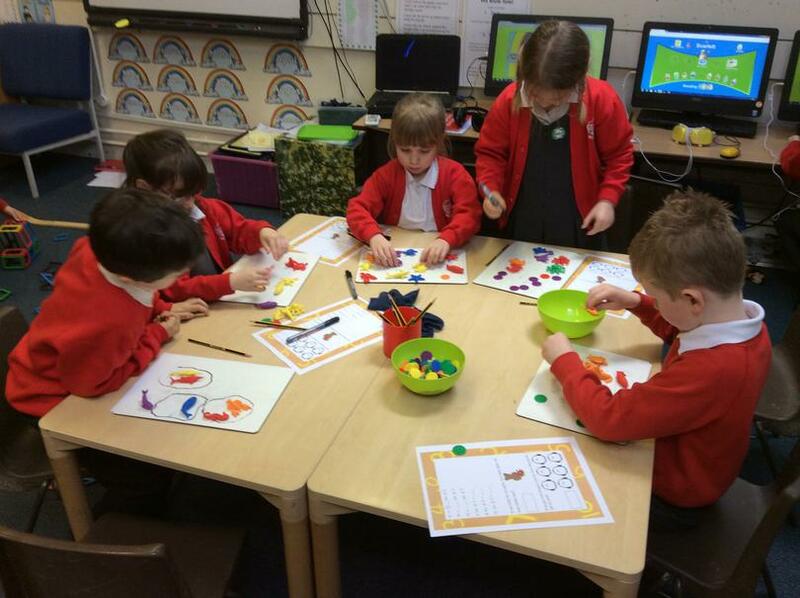 We love our practical maths lessons! 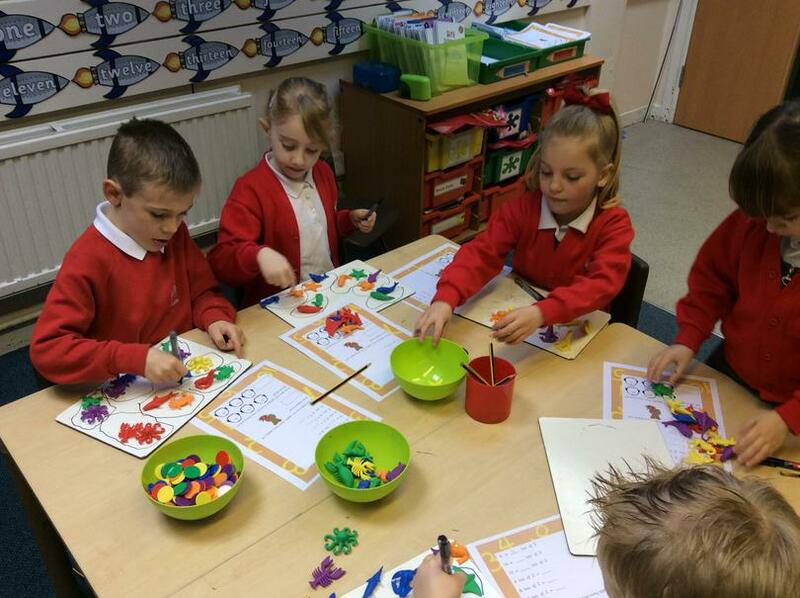 Here we are learning to group objects as we begin basic multiplication. 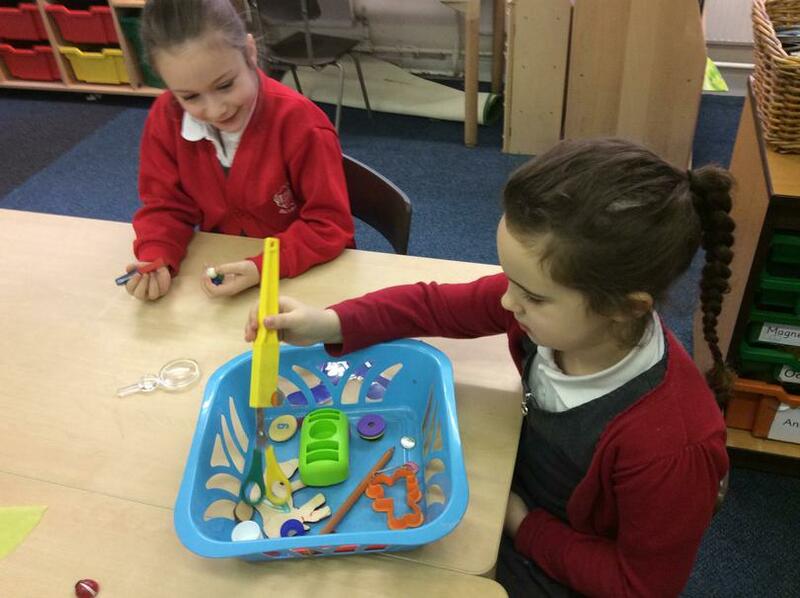 We were really excited when we investigated magnets as part of our science lesson on materials. 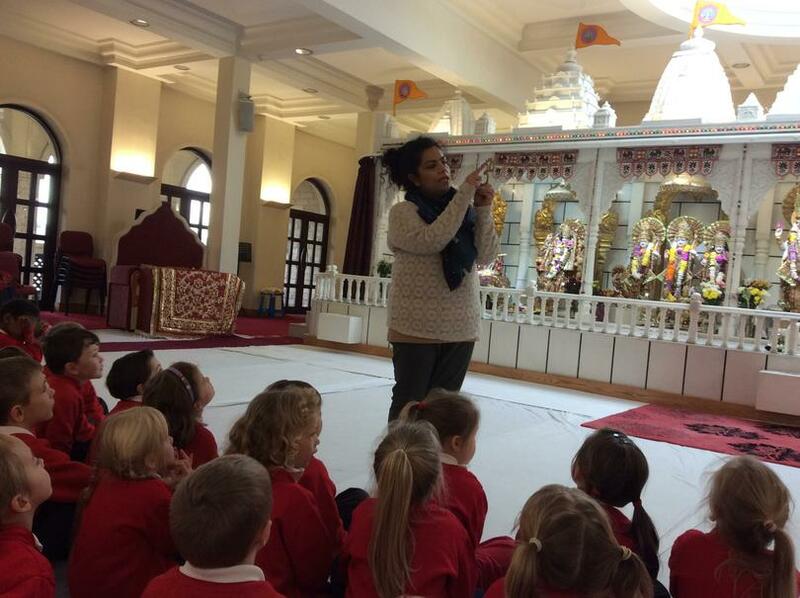 We have been learning about the Hindu Faith and visited a Hindu Temple in Bradford. 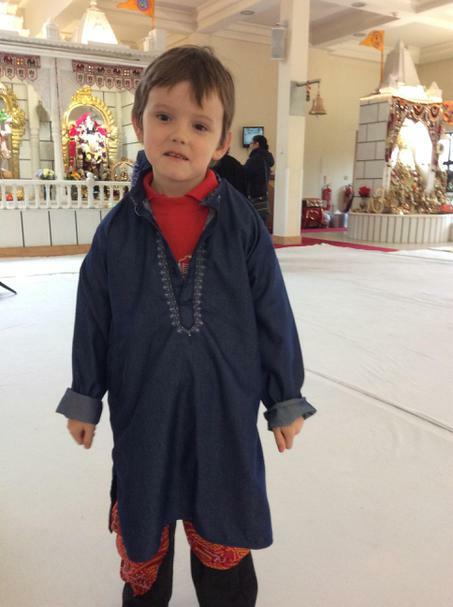 The temple was really beautiful and we enjoyed dressing up in traditional costumes. 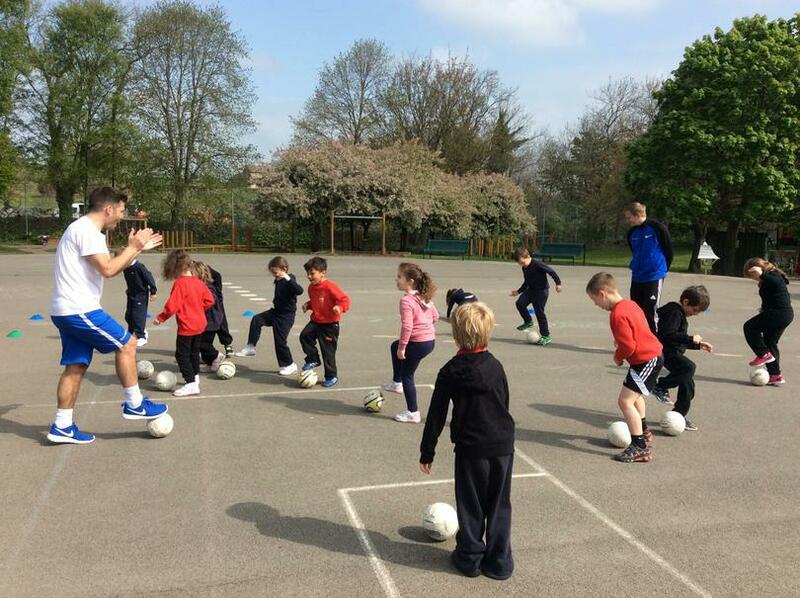 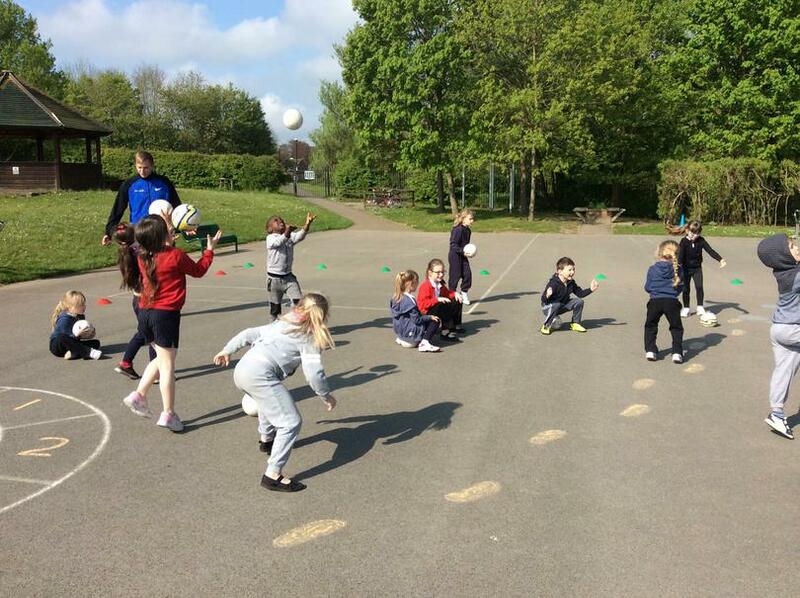 The Soccer Kids team came in to help us develop our ball skills. 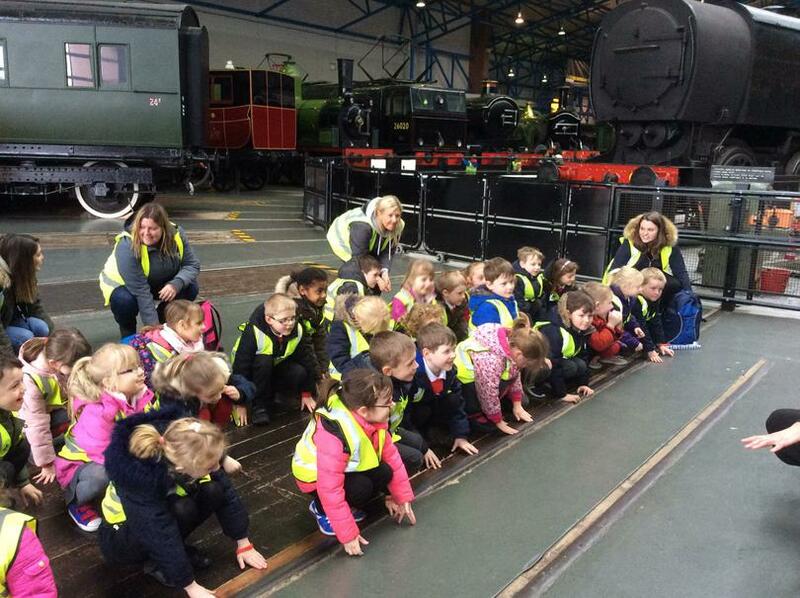 We really enjoyed it and learned so much! 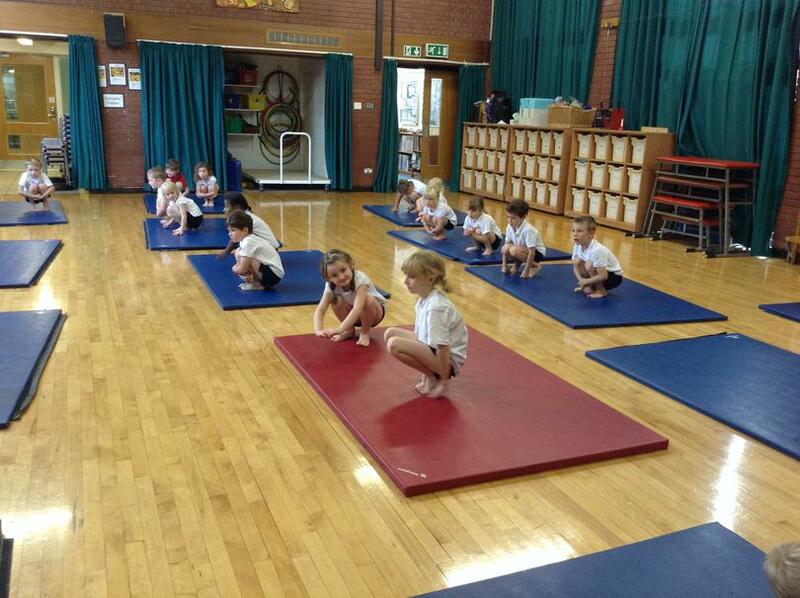 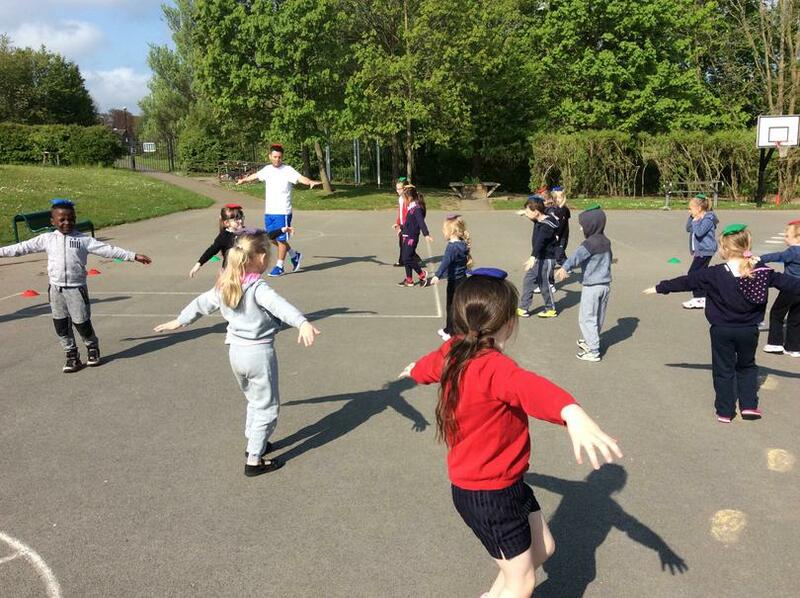 We have really enjoyed learning about different shapes in gymnastics! 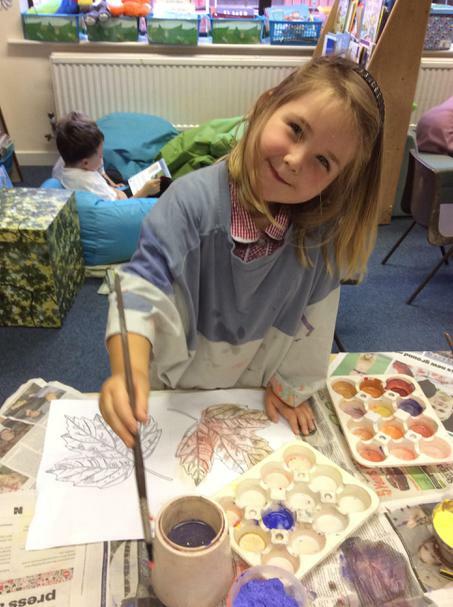 In Art we have been learning about the Primary and Secondary colours. 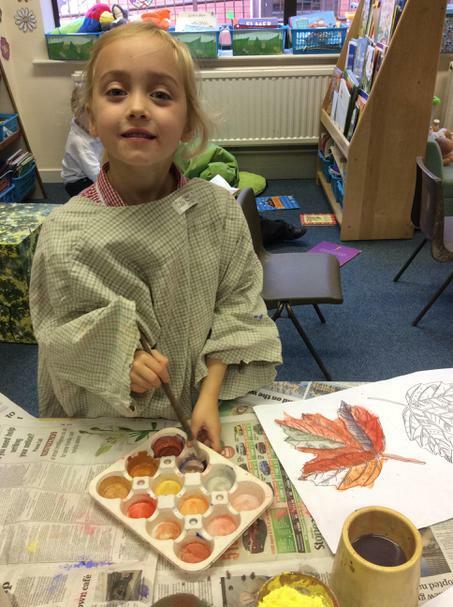 We learned how to mix colours to paint autumn leaves. 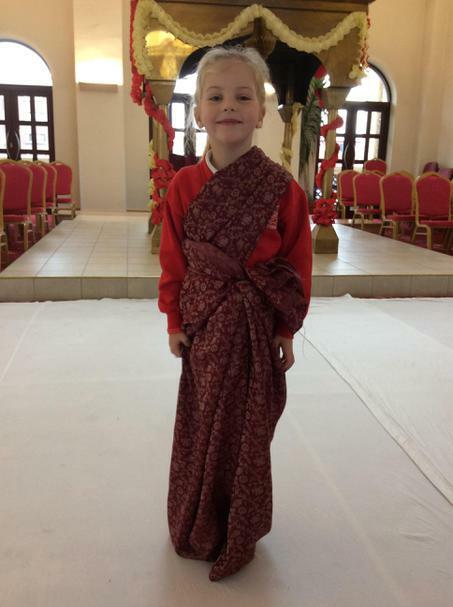 We have been learning about different religions. 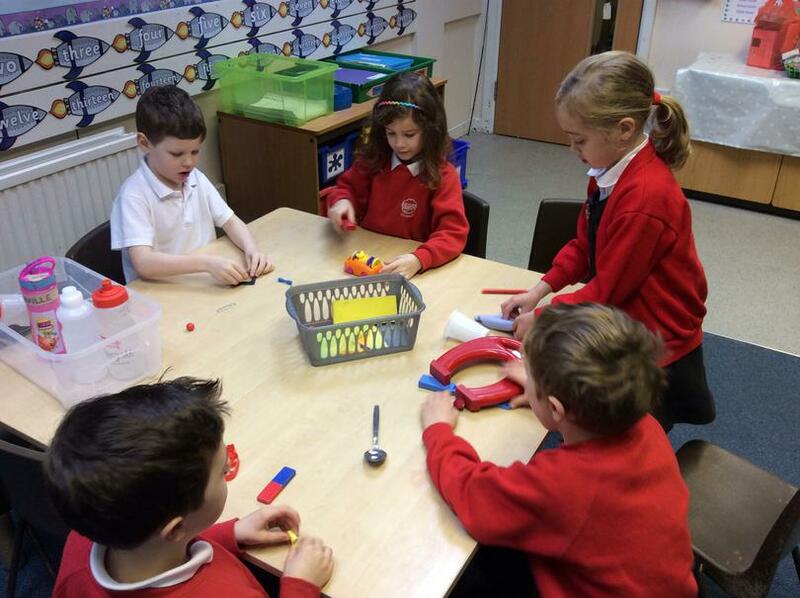 In October we visited St. Wilfrid's Church where Father Gary told us all about the Christian Faith.